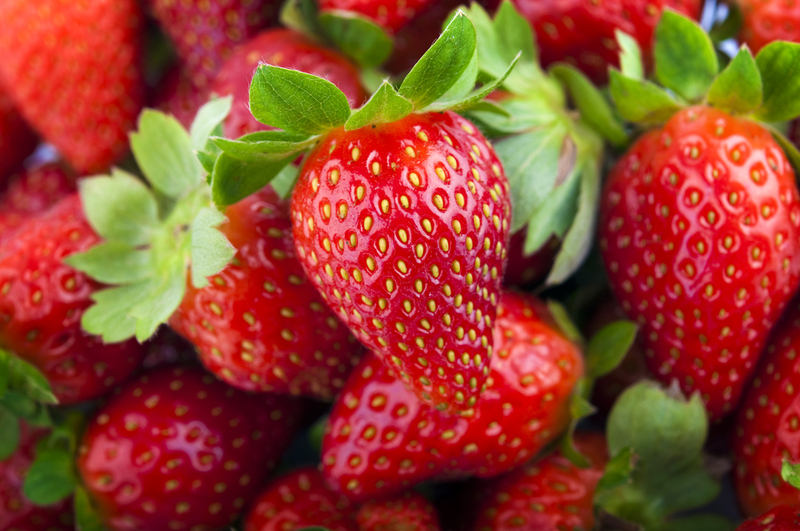 Plant strawberry plugs in the fall and start picking sweet, large, juicy berries in the Spring! 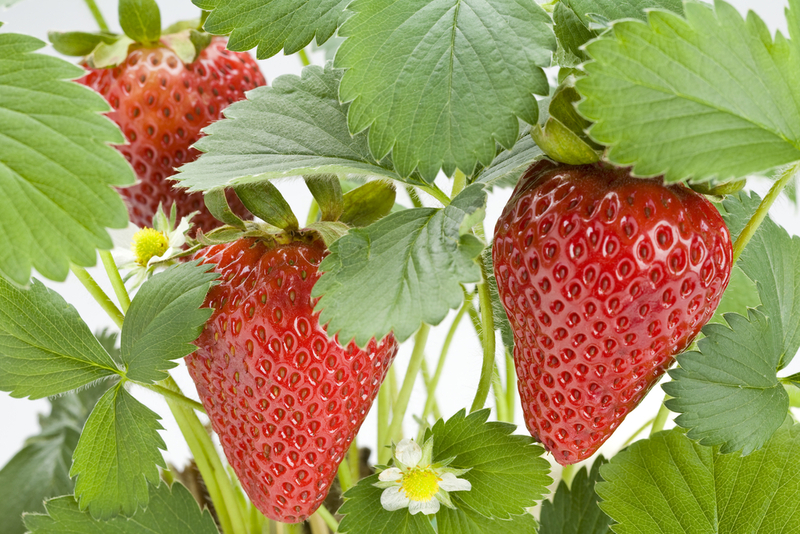 There are many benefits to planting strawberry plugs. Ideal for commercial and home gardeners. 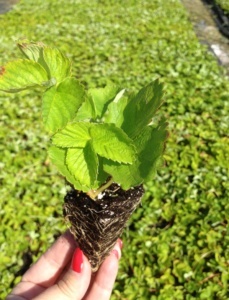 If you want to enjoy beautiful large sweet strawberries in the Spring, then order your strawberry plugs for Fall Shipping. o Less Plant Loss – only 1%. o Each plant has intact root ball. o Plant in Fall, pick in Spring. All zones begin shipping the first week of October. Plugs are shipped in trays of 50 individual plugs.